Our main reading book in Purple Class for the remainder of the summer term at Turney School will be Hooray for Fish! This is a colourful story book that the children have enjoyed exploring. We have used some of the ideas to help us out with our art work. 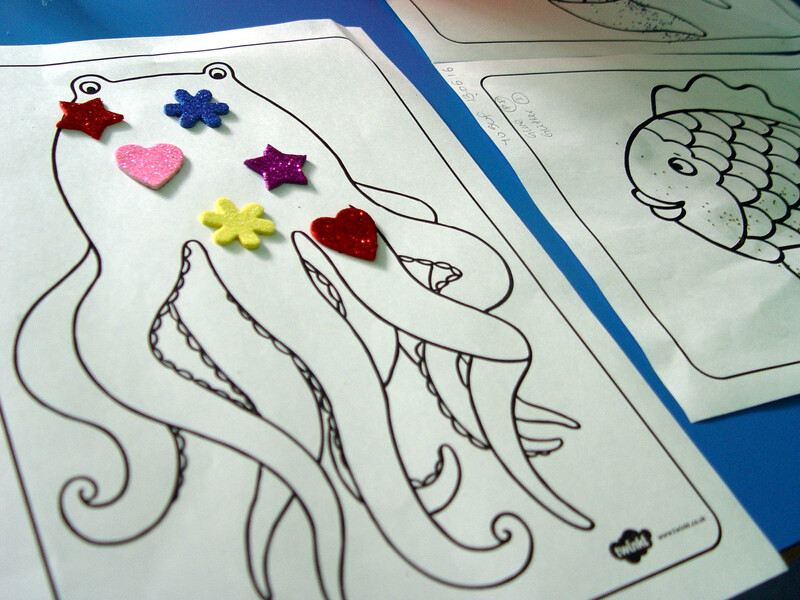 The Purple Class children were asked to choose some blank outlines of the many different characters in the book. 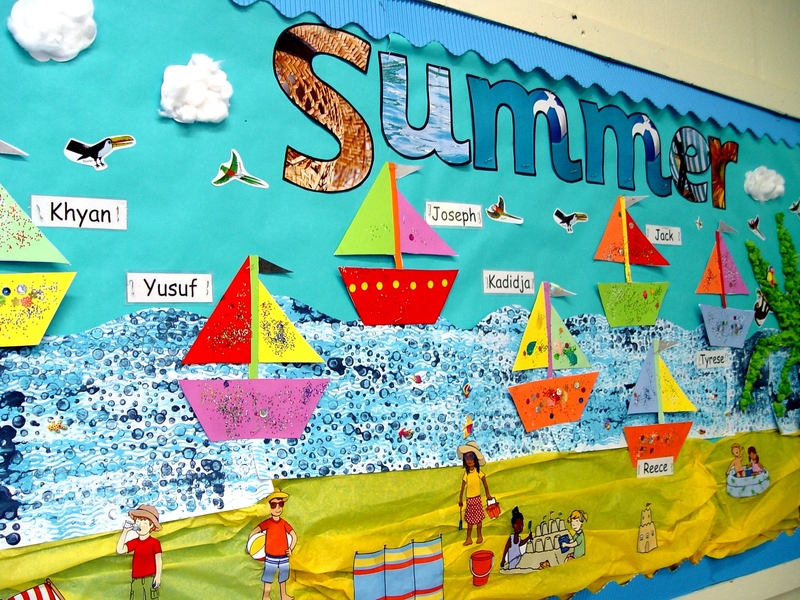 These were then decorated with each class member choosing their own resources. Our maths learning in Purple Class since the half term holiday has involved the children learning about different shapes. A number of different shapes were presented on the class whiteboard. The children were asked to use the whiteboard to draw over the outline of the shape. Artwork in Purple Class has been highly colourful. The children had great fun creating some pictures using coloured rice. A glue surface was added to a piece of card. 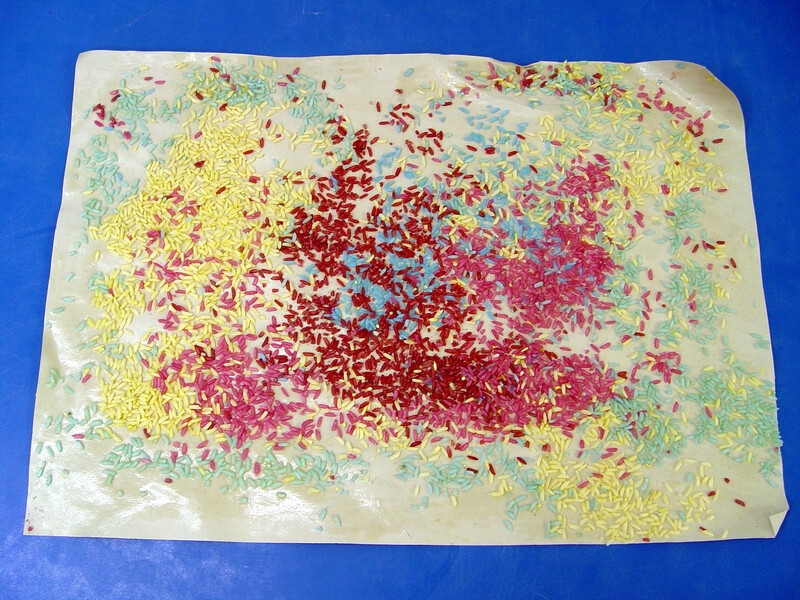 The children were then asked to create a pattern using a selection of coloured rice. Finally it is worth mentioning the food tech learning fun that we have in Purple Class. Recent tasty snacks that have been prepared have included a sausage kebab, a healthy green salad and some tasty cookies.